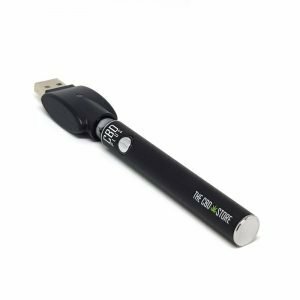 CBD STORE UK – CBD E-SHOT comes in a 10ml glass bottle with 1ml approximate glass pipette integrated in to the cap. 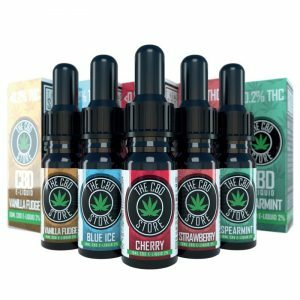 CBD E-SHOT is a premium quality concentrate to infuse any e-liquid with CBD. Made using CO2 extracted and isolated water soluble CBD crystal, as well as a mixture of specially selected food grade and natural substances. The formulation of the final product allows for a rapid delivery of the active substance cannabidiol (CBD) combined with a high rate of absorbency. 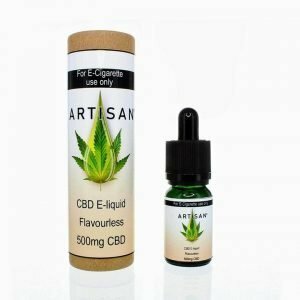 WHAT’S IN CBD E-SHOT ? Ingredients: Isolated water soluble CBD Crystal. 80% PG & 20% VG, Nicotine free Solution.